In geographic terms, a region is a broad expanse of land where the terrain, climate as well as the flora that can be found on it look and feel similar anywhere within that expanse of land. This definition may even be loosely extended to encompass cultural considerations such as the homogeneity of the people, their languages, religions and other traditions that may be observed in that land. Travel within a region, therefore, gives one that strange feeling of being in a foreign land; yet still feeling the comforts of home, nonetheless. This was the exact same feeling I had when I visited Bangkok with some colleagues ten years ago. For starters, being right proper Batangueños that we were – i.e. 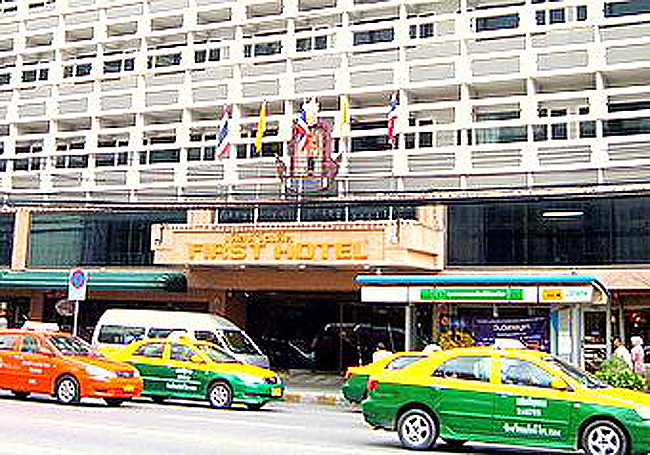 practical – we were billeted at this ageing hotel that was built right smack in the middle of downtown Bangkok. We did not really mind; we figured we would just be there for the nights, anyway. 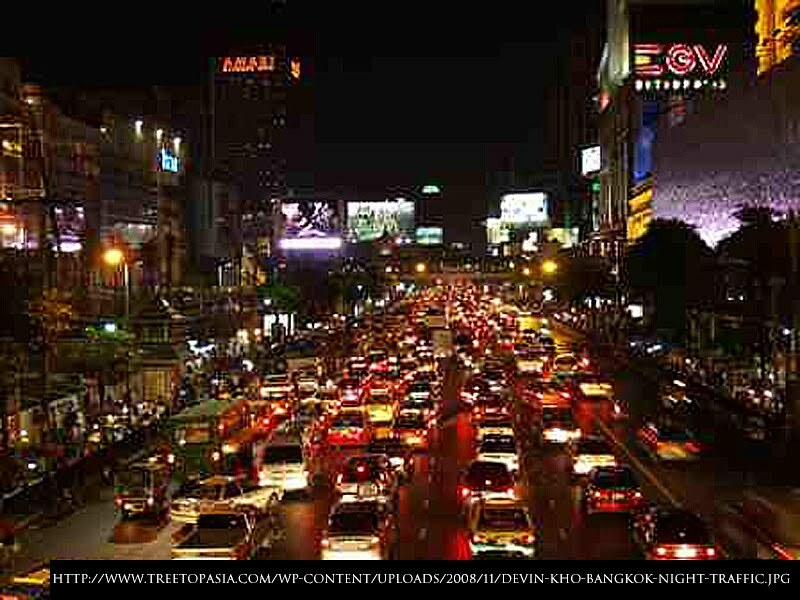 Now, being in downtown Bangkok, it was just like being in Manila sans the jeepneys. The traffic was just as bad; the buildings did not look far different. More than these, the Thais looked no different from you and me. Well, perhaps, there were more of them who had slanted Chinese eyes. They also generally seemed lighter-complexioned that most Filipinos. But then again, that was just my take on things. I have no scientific data to back me up. That was how I haggled everywhere I went. In the absence of a common language, all shopkeepers had calculators to do the can-cannot routine with tourists. It was comical but effective; and it was the technique I resorted to while shopping for presents and football jerseys. There was one other incident when not only I but, likewise, my colleagues were mistaken for natives. Like proper tourists, we sought dinner along the streets. We ended up in this roadside restaurant that offered a variety of freshly-caught seafood. We left the haggling to the ladies in our group; and the elderly woman who owned the roadside joint must have thought we were Thais trying to rip her off because she hollered something crossly at us in Thai. Not understanding a word of what the crazy old woman was saying, we naturally paid her no attention. 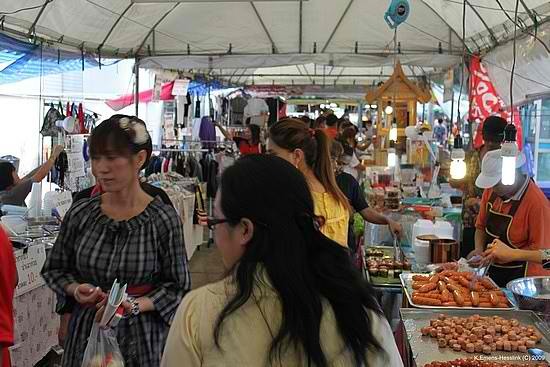 There were a few stark reminders that we were in Bangkok rather than Manila. First, the overhead street signs were unreadable. They were in Thai script. Oh, there were English translations in places; but not everywhere. Second, vehicles traveled on the wrong side of the road. We here in the Philippines, we grow up learning that, before we cross the street, we have to look left first and then right. In Thailand, you do that, you die! Last – and I say this with a bit of envy – in Bangkok, shopkeepers left their wares unattended along the sidewalks, safe in the knowledge that anyone interested would call. Do that here and you may as well give away your merchandise for free! Was it just my hunger? The Buddha she pointed at was actually sitting. It was almost twelve noon, and all my colleagues must have been as hungry as I was because everyone let the incident pass. It was only after we had had lunch at this riverside restaurant that we recalled the standing Buddha incident and laughed ourselves to the death! The humble tuk-tuk? So, alright! 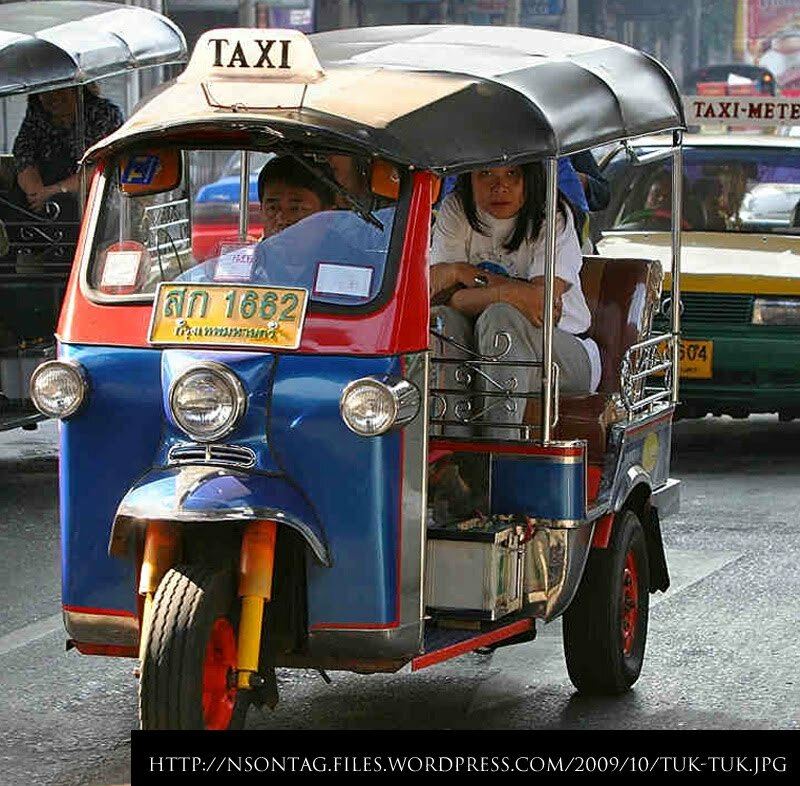 Ex-James Bond Pierce Brosnan himself might have made a tuk-tuk commercial, but we were Pinoys – the Thais could call it what they liked! At the end of the day, they were still – to us – nothing but tricycles.